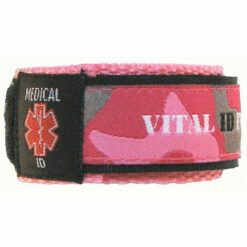 These pretty pink medical ID wristbands are comfortable, hard wearing, waterproof and kids/teens love to wear them! 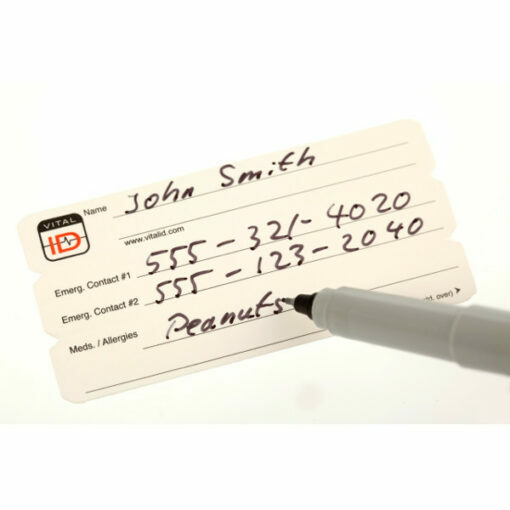 Your child’s emergency contact information/ medical information will be easily accessed in the case of an emergency. 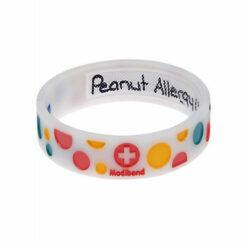 This medical ID band is ideal for children with allergies or any medical condition. 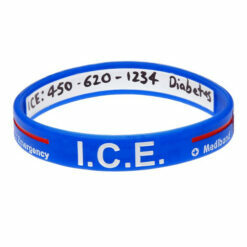 This band gives you a bit of discretion with the information being on the inside of the wristband. 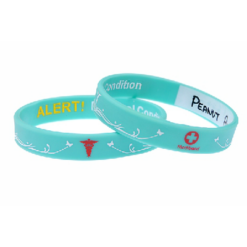 The medical symbol is on the outside of the wristband, making it instantly recognisable in the event of an emergency. Once the paramedics see the medical symbol they will know that this person is carrying medical information on them. 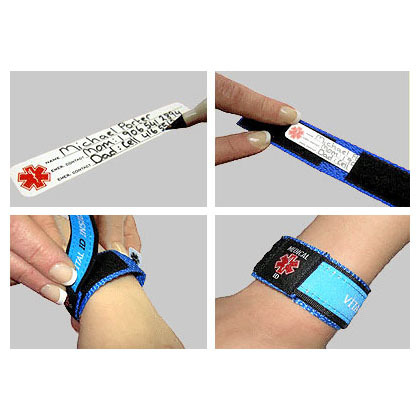 With this information the paramedics will be able to treat you or your child quickly and effectively. Buy today for peace of mind!